More than 350 people gathered at the Computer History Museum last night to watch the first episode of Kikim Media’s upcoming series Silicon Valley: The Untold Story. 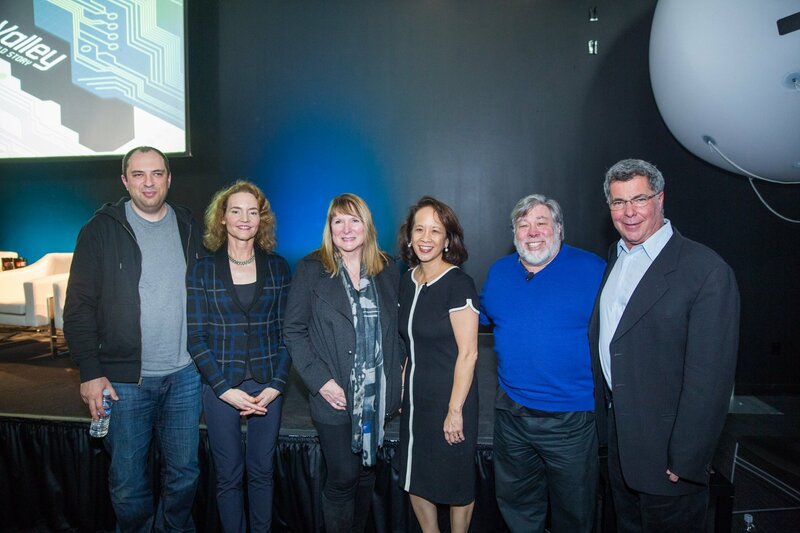 The screening was preceded by a lively panel discussion that included Apple Co-Founder Steve Wozniak, venture capitalist Heidi Roizen, technology entrepreneur Kim Polese, and WhatsApp Co-Founder Jan Koum. The live stream for the event also proved popular and had received more than 13,000 views since its launch. To watch the panel discussion and get a sneak peek of the series, click on the link below to view on YouTube. To see more photos from the event, click on the second link below.